We Didn’t Need Dialogue. We Had Faces! In 2014, the concept of silent movies seems to be so far away that no one would consider watching a film from that era for the pleasure of it. Yes, The Artist might have slightly helped to remind us all that these movies happened, but most people are still very oblivious about them. They see the acting simplistic and campy, and it looks cheap compared to modern films, or even films from the 1930s. But with sound, of course. And they don’t realise what a tremendous influence silent cinema has in everything that has come afterwards. What one cannot forget is that, back in the late 19th century, movies were aimed at working-class people, since they were stories without words, which made them extremely popular among the vast immigrant community in the United States (most of whom were illiterate). But then, after 1900, directors decided to adapt famous novels into films, and going to the movies became a sensation that attracted the middle-class. Cinema was not what it is considered now, which could be compared to theatre: for them, movies were a pantomime, and they were all right with it because it was the only thing they knew. It surrounded its actors and the stories with a mystical aura. It wasn’t until the end of the first decade that full-length films began to take off, which allowed for a deeper characterisation and more investments. By 1913, most production companies had moved from New York to Los Angeles, a city where they could film outdoors any month of the year. This migration would give birth to what is known today as the Hollywood film industry. 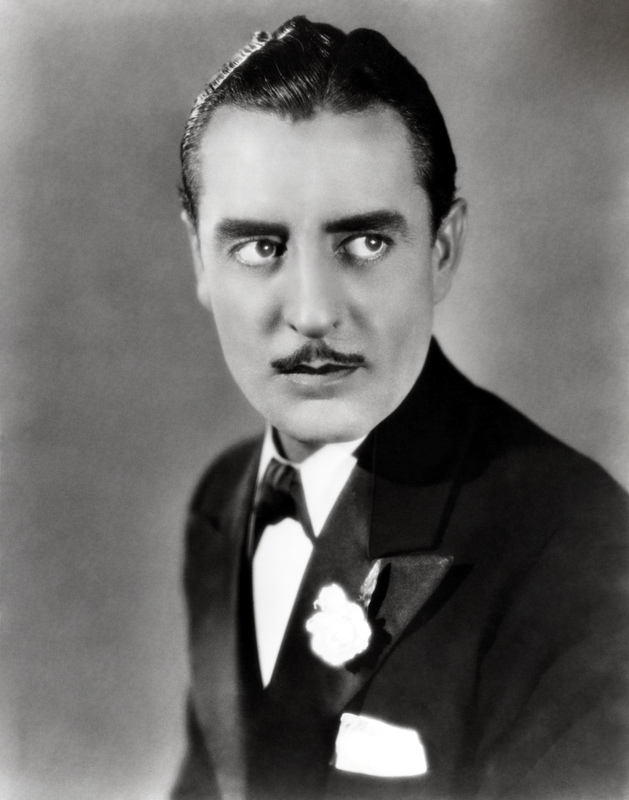 If there is something quintessentially characteristic of the silent era, that is the acting. While nowadays a performance can be delivered with a mutter and barely moving a muscle, the stars from the silent movies had to express themselves in the most exaggerated way allowed, so that the audience could understand what was going on. Of course, early silent films are more extravagant and melodramatic, but even by the end of the 1920s, most of the actors could be seen waving their extremities as much as possible or expressing a thousand feelings with their eyes. After all, without dialogue they only had body language and their expression to tell the story. But the truth is that two of the most successful actresses of the era, Mary Pickford and Lillian Gish, were known for delivering subtle performances that set the acting style for decades to come. Pickford was one half of one of the most famous couples in Hollywood, as she was married to Douglas Fairbanks since 1920. Together they formed one of the most powerful marriages of Hollywood and they became the founders, along with Charles Chaplin and director D. W. Griffith, of the film studio United Artists. As for Gish, she was known as The First Lady of American Cinema, which denotes how widely popular and well-regarded she was. Gish, who had met Pickford in New York when they were teenagers, was one of D. W. Griffith’s frequent collaborators and one of his favourite actresses. Out of this collaboration one film stands out, The Birth of a Nation, which became one of the most commercially successful movies of that time, although Intolerance and Way Down East would also be collaborations worth mentioning. The moment of truth came in the month of October in 1927, when the fist “talkie”, The Jazz Singer, was released. This was made possible thanks to the Vitaphone sound technology, which involved recording the sound on a separate wax disc that would be synchronised with the movie. It had such a warm welcome from cinemagoers that silent film started to die progressively. For many movie stars –albeit, not for all of them- this meant the end of their film careers. Moviegoers had a preconceived idea of what they would sound like, so when their real voices did not match the image they had of them, they were deeply disappointed –a perfect example of this situation is the character of Lina Lamont in the 1952 movie Singin’ in the Rain, that captures the transition perfectly. It was also difficult for directors, too, as they were used to shouting orders to their actors during a scene. Again, Singin’ in the Rain represented this very accurately with the famous sound checking sequence in which they keep moving the microphone. Two examples of big stars who had their careers ruined with the arrival of sound were Norma Talmadge and John Gilbert. Talmadge had a screen persona associated with glamour and elegance, but when audiences heard her plain Brooklyn accent, her career was over. 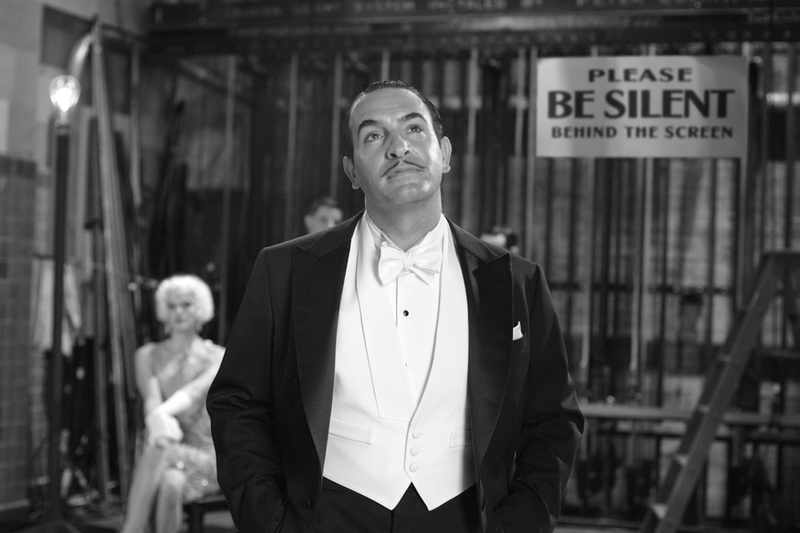 In the case of Gilbert, who was known as “The Great Lover”, it was a mistake of the sound department of a movie. They messed up his voice, making it sound high-pitched, thus killing his career – although it was rumoured that producer Louis B. Mayer arranged this to happen after a fight they had. 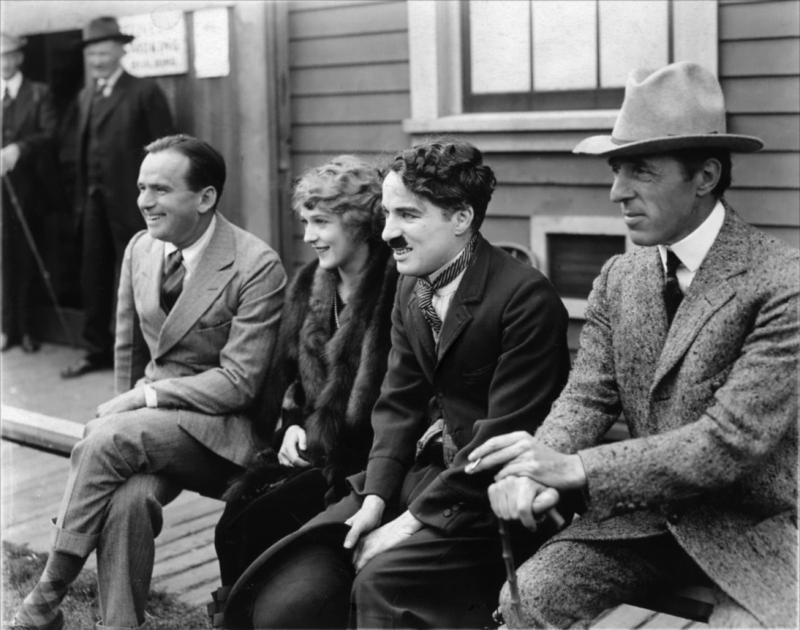 Eventually, silent cinema disappeared – with the great exception of Charles Chaplin movies. Nevertheless, several filmmakers have paid homage to this genre with movies like Three Times, Tuvalu, Silent Movie or Les Vacances de Monsieur Hulot. Others, like Sunset Boulevard, Chaplin, Shadow of the Vampire or the aforementioned Singin’ in the Rain honour this era of cinema history, showing modern audiences what silent movies and silent stars were like. It is a genre that, even if we don’t know it, has influenced hundreds of filmmakers ever since, from the style to small homages and winks. It is an influence that will remain there. And after the success of The Artist in 2011, the world of cinema is living a comeback of sorts, or at least generating a new interest in silent movies. New generations will watch films from that era and will become invested in them. So it will never die.